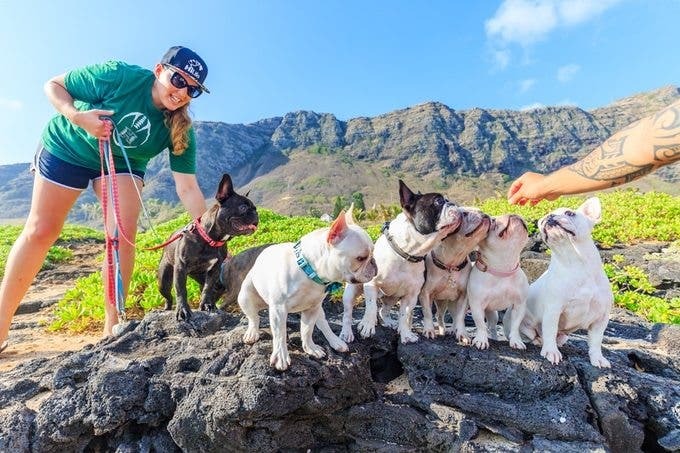 Hawaii based photographer Keri Nakahashi launched a Kickstarter campaign for her children’s book project, 123: Dogs in Hawaii. The book is meant to introduce kids to ten different dog breeds while simultaneusly teaching them how to count from one to ten. In addition, the book seeks to promote quality time between parents and children through reading and of course elicit happy reactions from the photos. The project is currently seeking $5,000 with the funds being used to cover the printing and shipping costs. 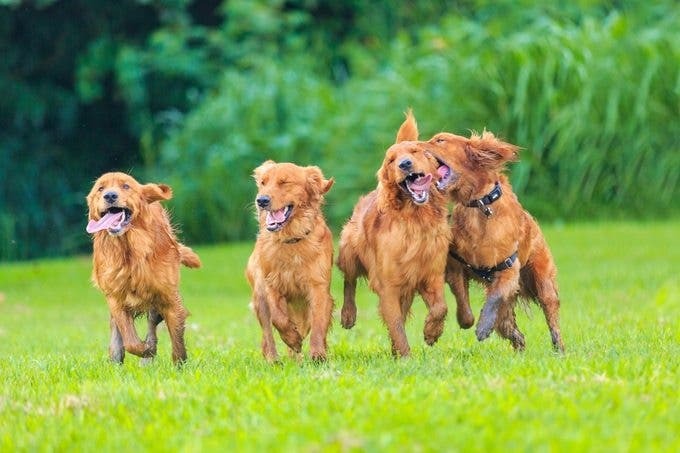 Keri Nakahashi has been working with dogs since 2008 and professionally photographing them since 2014. She credits her own dog, Kobe, as her inspiration. It was her desire to photograph him on the beach that led her to purchase a DSLR and learn to take professional photos. Nakahashi wrote, photographed, and designed 123: Dogs in Hawaii, and Kobe actually makes an appearance on the book’s cover. Currently the book is completed and ready to print. Nakahashi says she’s worked out all the details, knows where the book will be printed, and doesn’t foresee any production issues. She plans to update her backers throughout the process. Those who pledge their support to the project will have access to unique rewards including 10 printed postcards featuring images from the book, a limited edition hard cover copy of the book, a special edition star charm designed by Lianne Hirano from DaCraftyLilNinja, a photoshoot with your dog, and more. 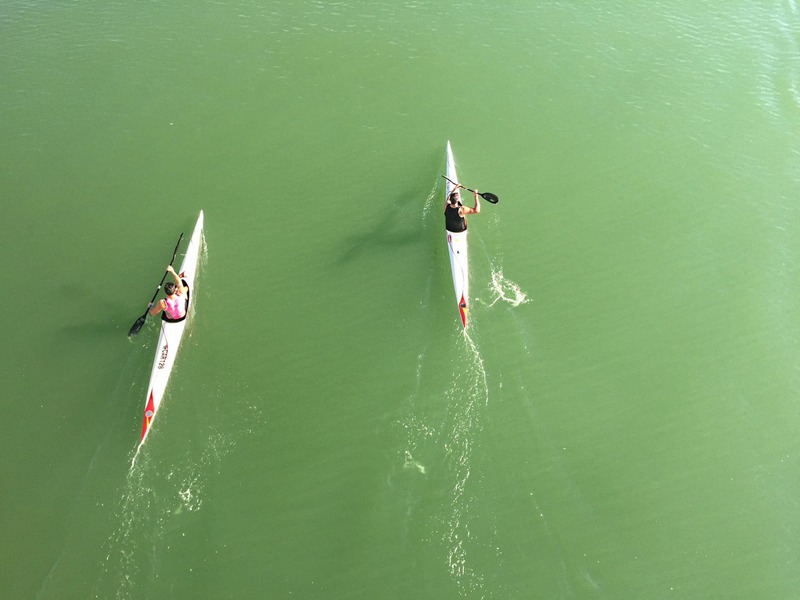 The book will release in March 2017, but Nakahashi hopes to fulfill orders as soon February. This is an awesome project and I like how Nakahashi has combined photos of animals with learning math concepts. 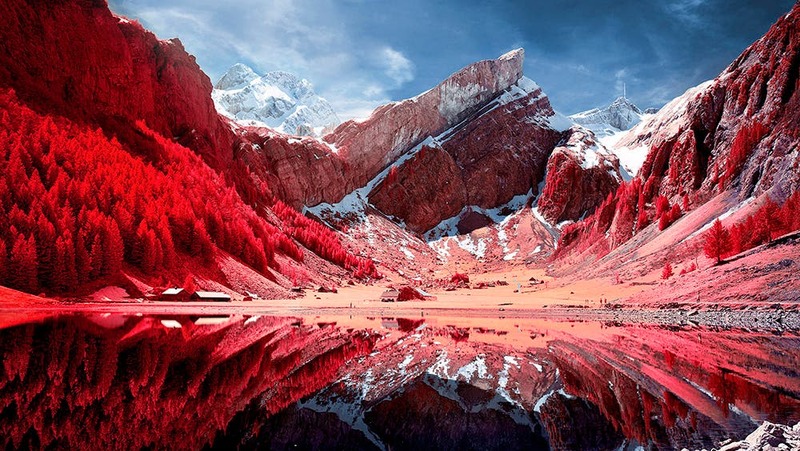 The photos by themselves are beautiful, colorful, and charming. 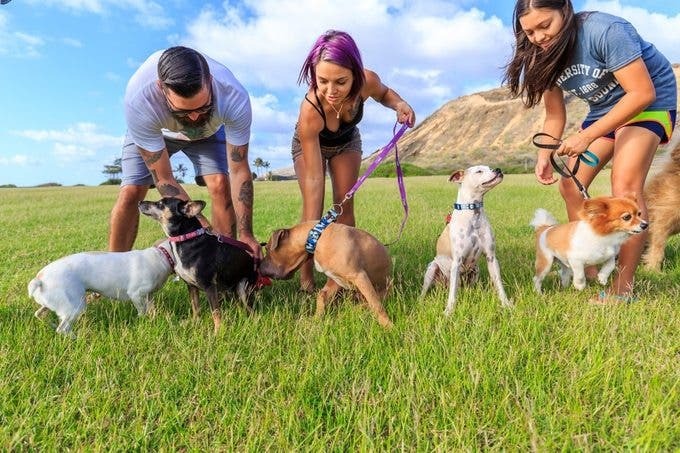 But adding that extra layer to get parents involved and interacting with their kids while looking at adorable photos of dogs hits me right in the feels. She mentions that the $5,000 won’t cover the entirety of the production costs, so I’m hoping they exceed their expectations. It would be great if the book could be picked up by local schools or grows into a series of books for learning. 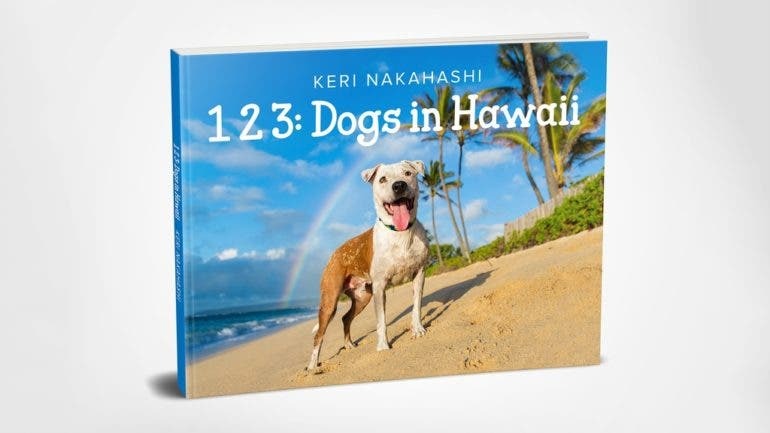 To find out more about Keri Nakahashi’s, 123: Dogs in Hawaii, book project, check out her Kickstarter campaign here.